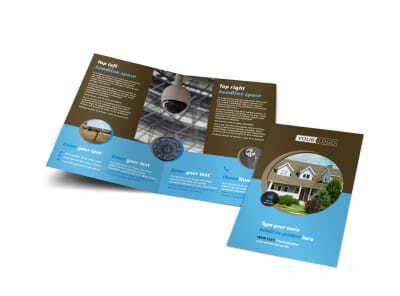 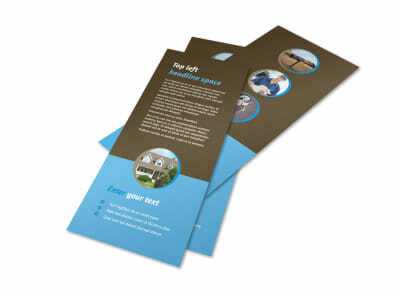 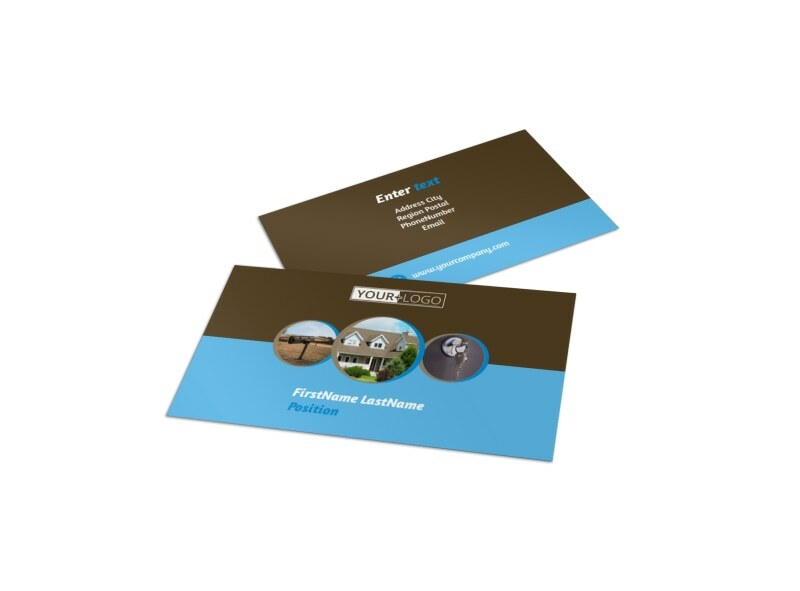 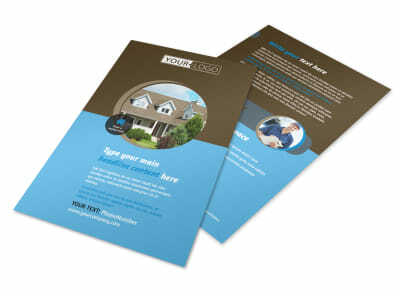 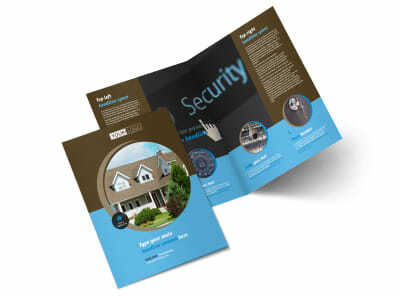 Customize our Home Security Installation Business Card Template and more! 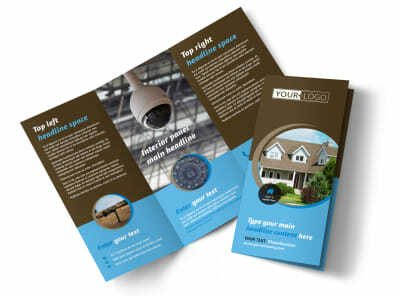 Let homeowners know they can entrust their property’s security to you with professionally designed home security installation business cards detailing your contact information. 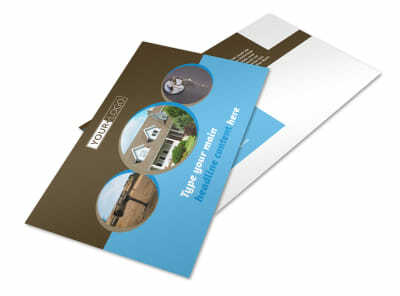 Select a template, choose a layout, and then add text, logos, graphics, photos, and more to own the design and call it yours. 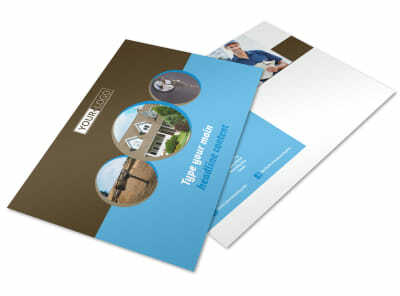 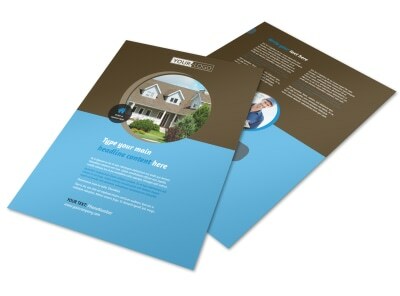 Start your design today and get a print-ready version in minutes.